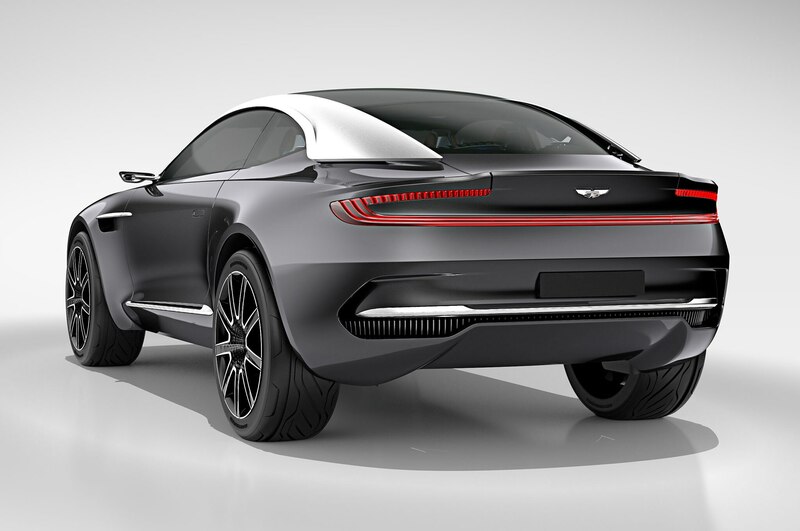 Company's first-ever crossover headed to production. 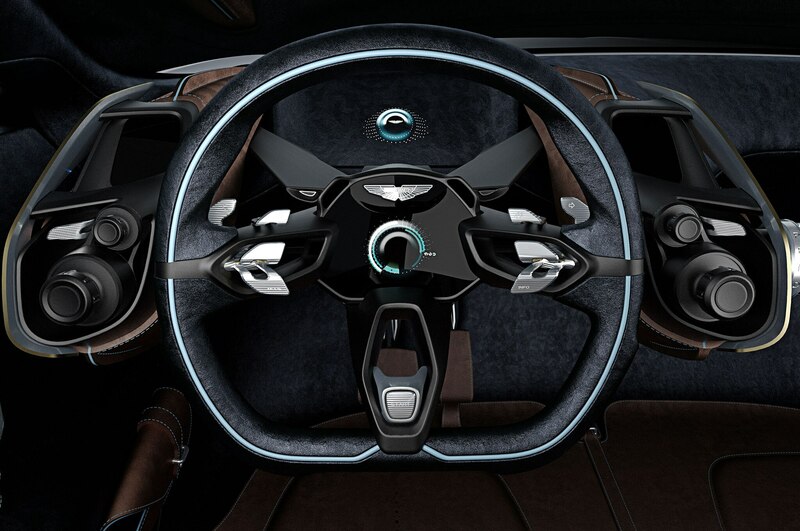 Aston Martin announced that it is spending $305 million to launch its DBX crossover, confirming that the stylish four-seater will head to production. 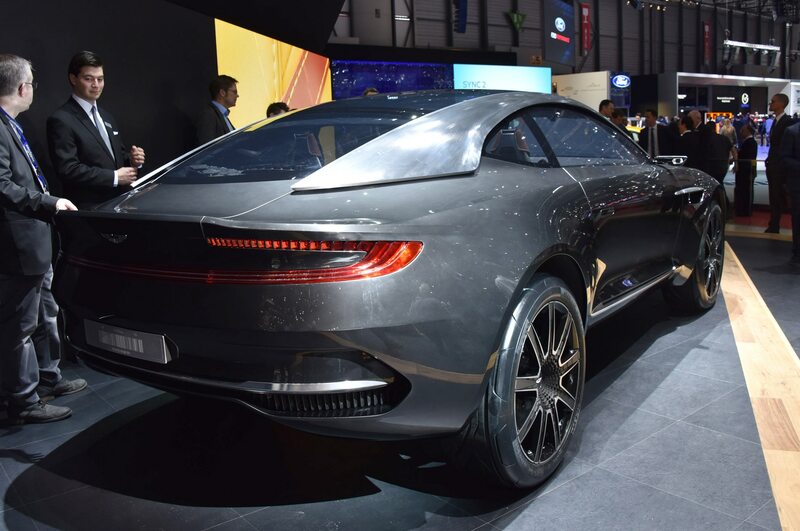 The “luxury GT crossover” was shown as a concept at the Geneva auto show and is intended to help Aston Martin lure more customers to its showrooms. 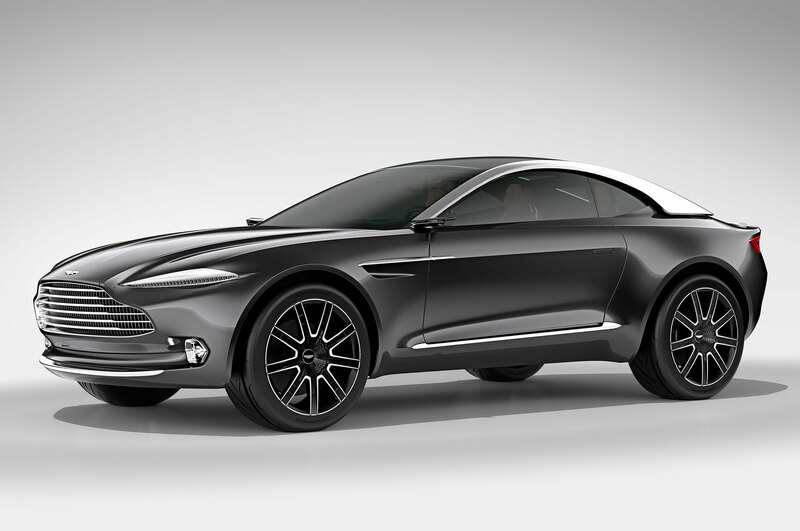 The Aston Martin DBX concept is a luxurious crossover fitted with an all-electric powertrain and advanced features like carbon-ceramic brakes, drive-by-wire steering, and dual head-up displays. 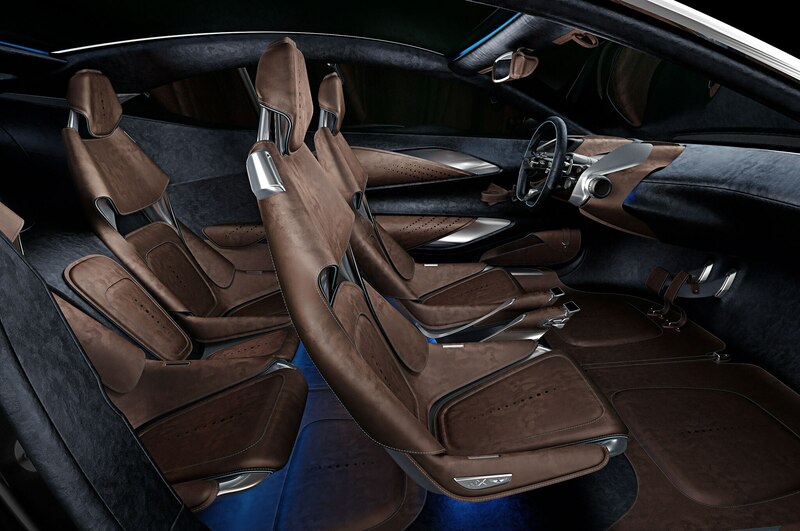 The 2+2 interior is said to have enough space to fit four adults comfortably, and is finished with aluminum, leather, and LED lighting. 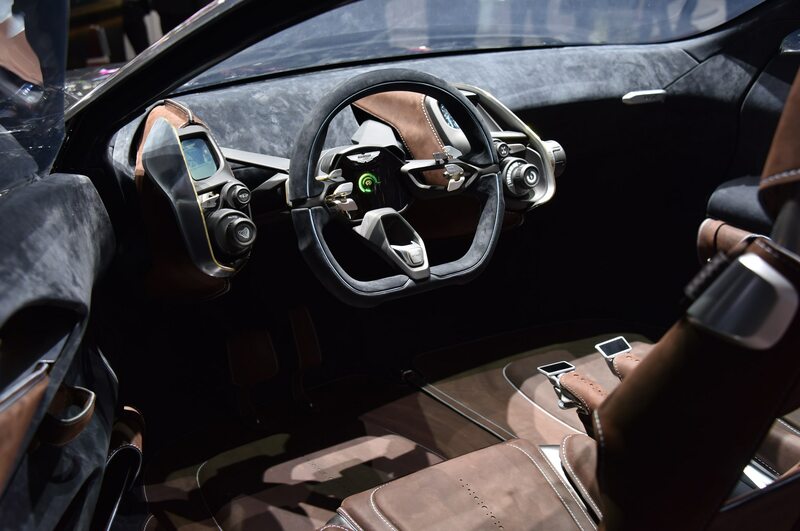 It remains unclear which, if any, of those features will make it to production. 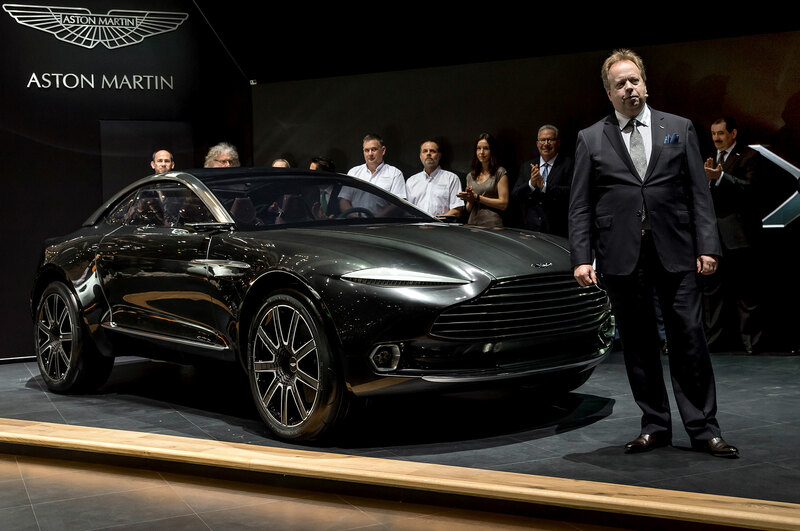 At the Geneva auto show, Aston Martin CEO Palmer told AUTOMOBILE that adding a crossover like the DBX could increase the company’s annual sales from about 4,500 units globally to more like 7,000 cars. “Add the DBX, which is looking to get to new customers; it’s probably a younger customer, a female customer, an Asian customer, basically where we haven’t been before,” Palmer said. 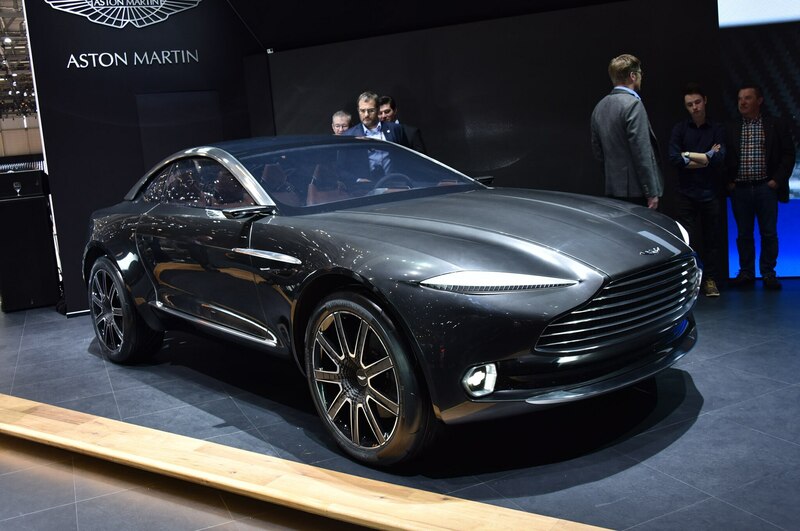 Aston Martin is also working on a successor to the DB9, which will likely be called the DB11 and could offer a turbocharged V-12 engine.